Dublin headquartered IT Services firm Version 1 today announces a new corporate identity. The refreshed brand consists of a modernised visual identity which incorporates what is unique in how Version 1 has delivered services and solutions to customers over the last 20 years. A new triangular mark represents Strength in Balance and the company’s unwavering commitment to a balanced approach to delivering on three commitments: making a real difference for customers, building an empowering culture for employees and growing a strong organisation for the future. 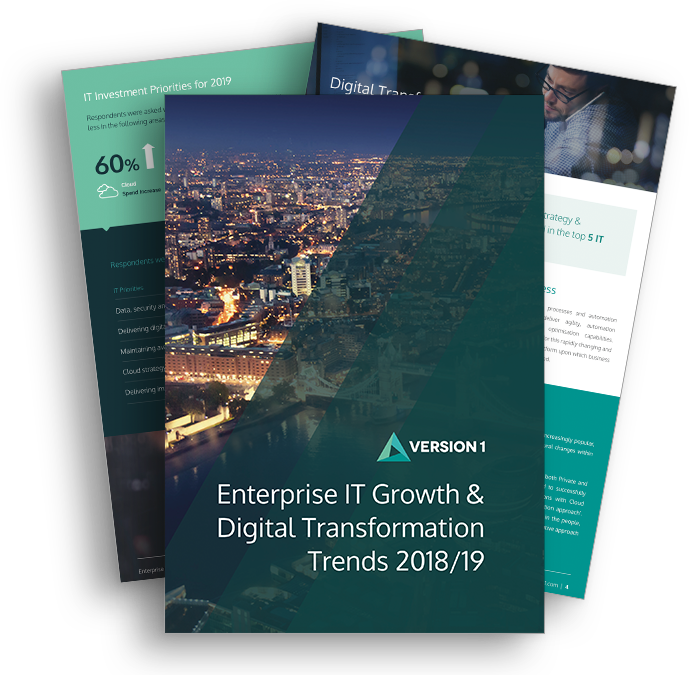 Version 1 specialises in Enterprise Resource Planning, Digital Services and Enterprise Cloud solutions which transform the way their customers do business and address the core challenges of their day-to-day operations. Their global technology partners include Microsoft, Amazon Web Services and Oracle. 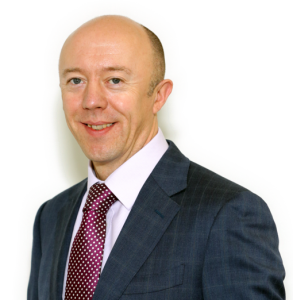 Version 1 CEO Tom O’Connor describes the business as ‘’the glue that holds the economy together, managing huge numbers of day-to-day interactions such as providing insurance quotes, handling EU payments to farmers and processing motor tax payments. We develop systems that allow these kinds of processes to happen quickly and accurately’’. The refreshed corporate identity comes as Version 1 continues to expand in the UK and Europe following rapid growth over the past five years. In April 2017, Version 1 announced the appointment of Tom O’Connor as CEO and the creation of 365 jobs over three years. Version 1 recently announced its 1000th employee and has established a new Midlands UK headquarters in Redditch. With offices in Dublin, Belfast, Cork, Edinburgh, Manchester and London, revenues in 2017 exceeded €100m. The company has expanded rapidly through organic and acquisitive growth since 2014, acquiring several large companies to expand its market share in the UK. It acquired the Rocela Group in January 2014, Patech Solutions in November 2014 and BMS Software in October 2016. Version 1 is currently targeting more substantial acquisitions in the UK while also looking to the European market. Version 1’s growth is driven by a €90m investment by London-based investment firm Volpi Capital in April 2017. Read more about our brand refresh in the blog post by Version 1 CEO Tom O’ Connor here.